The Amerigo International is the ultimate family Expedition Vehicle. It offers a breakthrough level of capability, range, safety, reliability, luxury, and space. 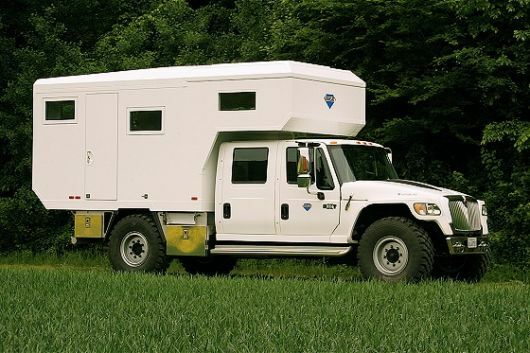 Global Expedition Vehicles builds and sells one thing, the world's best off road Expedition Vehicles. 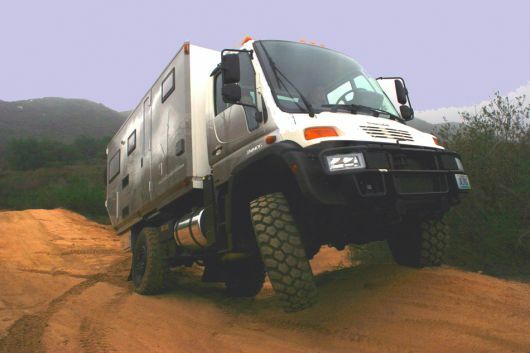 Using new Unimog chassis and composite structures, but they can also be configured onto other medium-duty and light duty chassis; medium-duty chassis such as Unimog, Freightliner, International, and Western Star and light-duty chassis such as GMC, Ford, and Toyota. 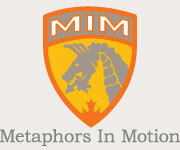 Their vehicles are designed to take you anywhere in the world you want to go, and bring you back. In November of 1918, Paige launched a truck line that had been announced earlier in the spring of 1918. 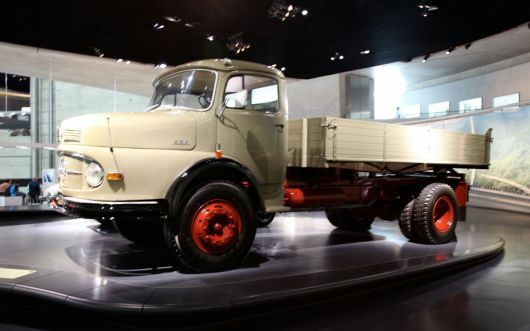 The company planned to market a complete line of trucks, ranging from 1-ton to 5-ton capacities. For more than 80 years, Caterpillar has been building the world’s infrastructure. The winter of 1999 was cold and snowy in Union City, Indiana. But, under the bleak January skies, a bright future was emerging for a fledging company. Workhorse Custom Chassis was constructing its modern 209,000 square foot manufacturing facility. 1st ever backflip in Son-uva Digger by Ryan Anderson, son of Grave Digger driver Dennis Anderson. Monster Jam 2011 in Las Vegas, NV. 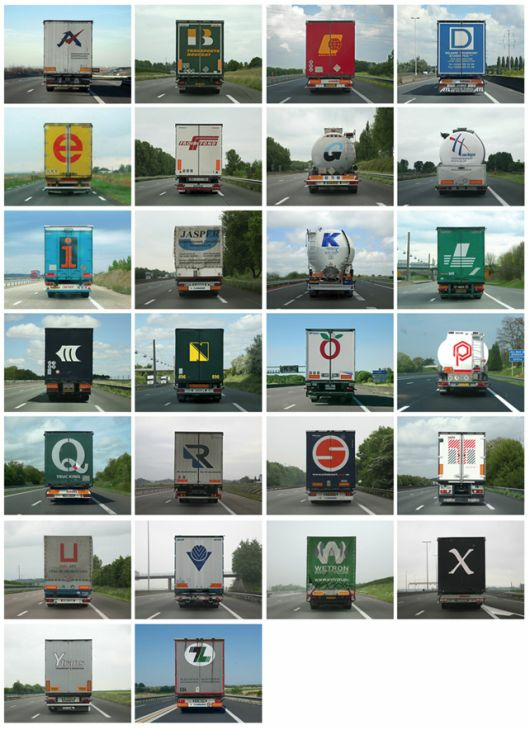 Alphabet trucks by Eric Tabuchi. The Gothenburg-based truck maker posted a third consecutive quarterly loss on Tuesday, far worse than analysts’ forecast. Swedish truck and bus manufacturing giant Scania will open a new assembly plant in Dubai later this month. Texas billionaire, energy activist and entrepreneur T. Boone Pickens will give the keynote address at The Work Truck Show(R) 2009 Green Truck Summit on Tuesday, March 3, 2009. Huddersfield has an energy-from-waste incinerator (combined with a recycling center) that produces about 10 megawatts.